Nice Information about Argan oil, i will try this for my nails, cause i have brittle nails. I am following you . please follow me . Ciao, Amo l'olio di Argan per le sue molteplici funzioni, questo puro e bio sembra davvero ottimo ?? but I didn't knew, it had such a huge Impact on nails, too. Definetly have to try that. anche io ho collaborato con questo magnifico prodotto, lo adoro! 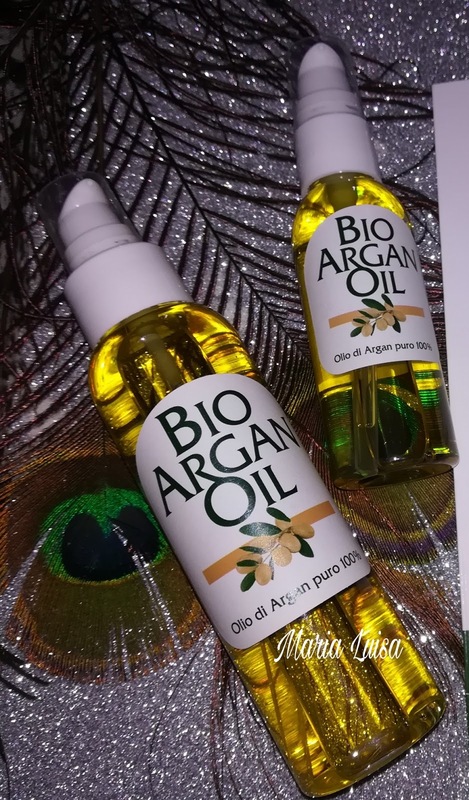 Amo i prodotti con olio di Argan! 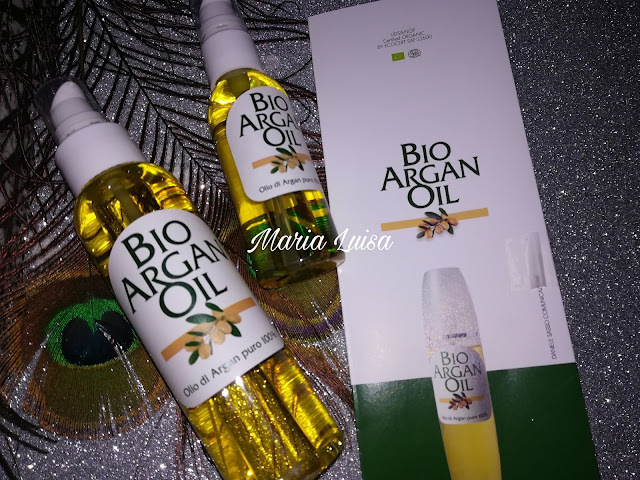 Arganoil is so nice! I love to use it on my nails. Lo uso da anni, interessante questo Brand! Looks like a great product! Have a lovely week.